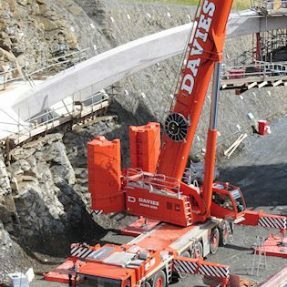 Copper Bay Creative, Author at Davies Crane Hire Ltd. 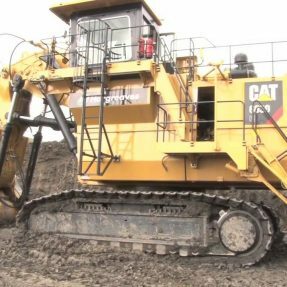 Here is a time-laps video showing the making of the Cat 6030 at the Tower Colliery open cast mine in Hirwaun, Rhonda Cynon Taff, South Wales. 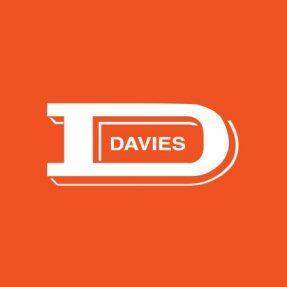 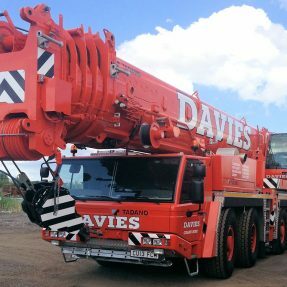 Featuring a number of cranes from Davies Crane Hire.